Sadness has two new homes! At some point in our lives, we've all had to learn that it's okay to cry. Sometimes, it's the passing of a pet that sets us off. Other times, it's the fact that you're actually really good at baseball, and everyone else in this stadium is a big, dumb idiot. Regardless of the circumstances, crying is a healthy release of emotion and, in the case of The Binding of Isaac: Rebirth, a means to defend yourself against hordes of vicious flies and maggots. In late 2014, the original Binding of Isaac gave way to Rebirth, a new version of the game that, among other things, added a two player local co-op mode. 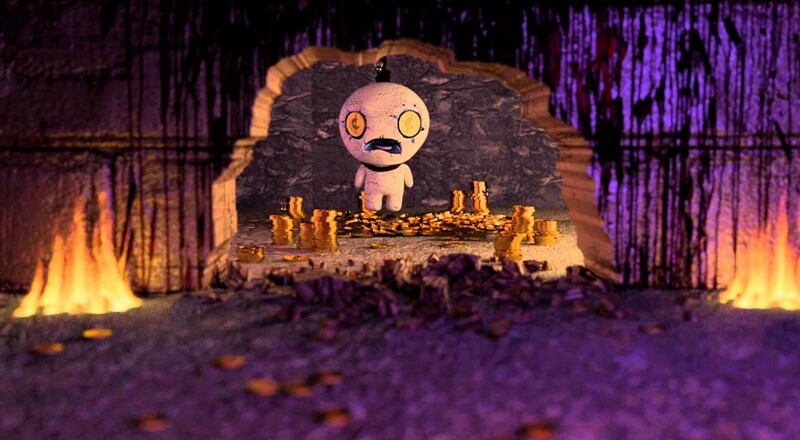 A new DLC, "Afterbirth", was released in the time since, but it had yet to make its way to consoles. In a recent press release, the developers finally announced that the massive expansion was to be available May 10th on PlayStation 4 and Xbox One (sorry, Wii U players). Fortunately, gamers on Nintendo's current-gen console haven't been left completely out in the cold, as an update will be available there in the next couple months. Say what you want about Edmund McMillen and Florian Himsl's grotesque vision, but they're certainly determined to spread said vision into every nook and cranny in gaming. "Afterbirth" will set you back $10.99, but significantly expands on the original game with over 1000 new rooms, 120 new items, official daily runs, Greed Mode, and an all-new soundtrack. Think of all the new ways you can cry your way to victory (or a horrid, feces-centric end)! 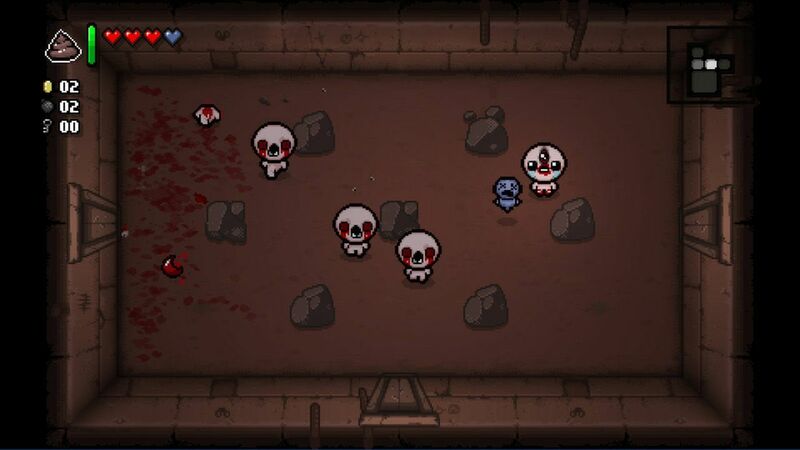 Rebirth's two player local co-op mode allows a second player to control Isaac's partner-in-cry, a floating baby. Based on my time with the game, that extra partner may not help you survive any longer, but at least you'll have a shoulder to sob on.